Looking for your perfect winter wonderland? In Breckenridge, Colorado, delicious dining and craft spirit options mix with world-class powder at 9,600 feet of elevation in this picturesque mountain town, offering visitors their own piece of winter paradise. 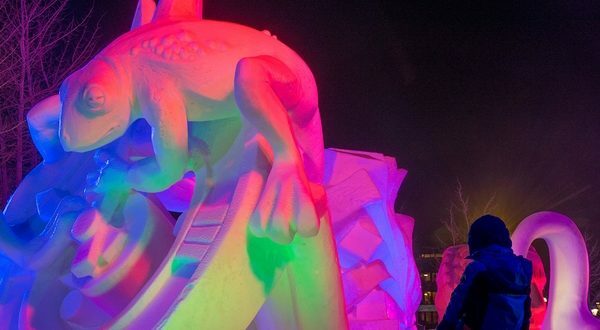 This January, the city again transforms into an outdoor sculpture garden during the Breckenridge International Snow Sculpture Championships. Over the course of five days, 16 teams from around the world hand-carve 25-ton blocks of snow into enormous works of art, creating a stunning temporary art gallery in historic downtown.